Crackdown 3, meanwhile, did not even crack (heh) the top 20. In spite of multiple high-profile releases for the PS4 and Xbox One last month—Far Cry: New Dawn, Anthem, Jump Force, Metro Exodus, and Crackdown 3 (we’ll get to this one in a bit)—and no high-profile releases for the Nintendo Switch, the Nintendo Switch managed to top hardware charts in the United States last month, the NPD Group reports, much like in January. 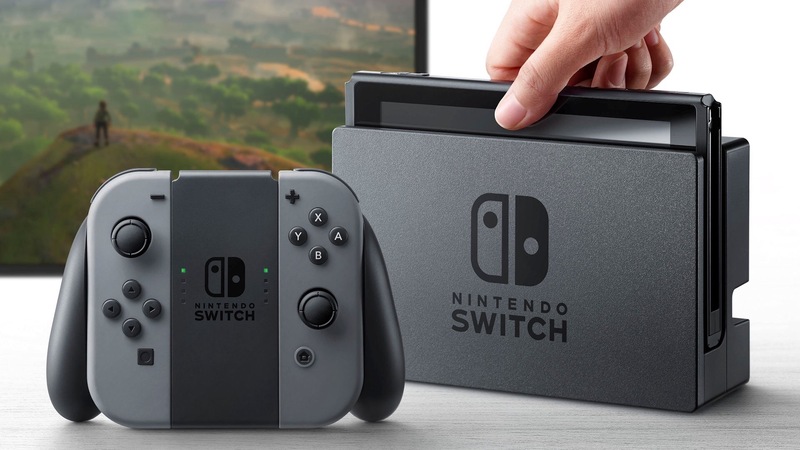 The NPD Group reports that February was an eventful month for Nintendo all around—they had their best February since February 2011 (so their best in eight years), while also having the best revenue on hardware year-to-date since 2011. On the software front, Anthem topped charts, with Jump Force coming in second, and Kingdom Hearts 3 rounding out the top three. 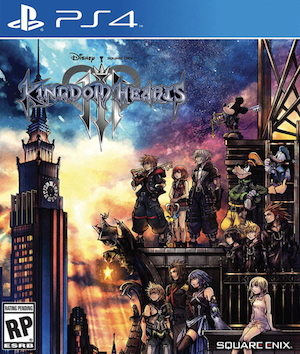 Kingdom Hearts 3 still remains the top-selling game of the year so far, while Resident Evil 2 managed to remain in the top ten as well. Nintendo’s Super Smash Bros. Ultimate also held on to its top ten spot. Crackdown 3 (I told you we would get back to it) managed to not crack the top 20. At all. Two year old Breath of the Wild seems to have outsold it last month, in spite of digital sales not being counted for it, while being counted for Crackdown 3. That said, Game Pass was a consideration for Crackdown 3, which it is likely may have impacted sales somewhat—but it’s hard to believe it impacted them to the extent of the game not charting in the top 20 at all. 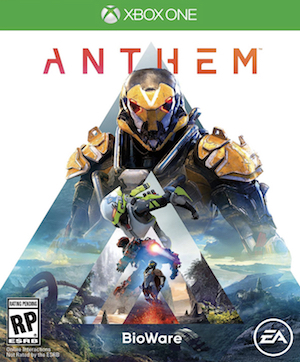 On the other hand, the other February software launches seem to have done well—Anthem, for example, is BioWare’s second biggest launch ever, only behind Mass Effect 3 (and this is without PC version sales being tracked, because NPD doesn’t get access to Origin data—it is entirely possible that with that being counted, it would be their biggest launch ever). 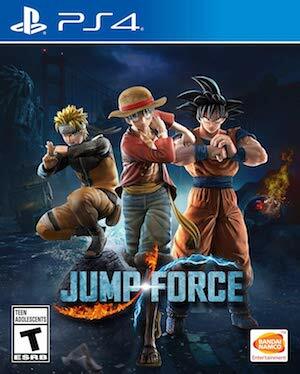 Jump Force, for some reason, is Bandai Namco’s third biggest launch of all time, while Metro Exodus is the highest launch for its franchise. You can check out the full charts, courtesy of VentureBeat, below.